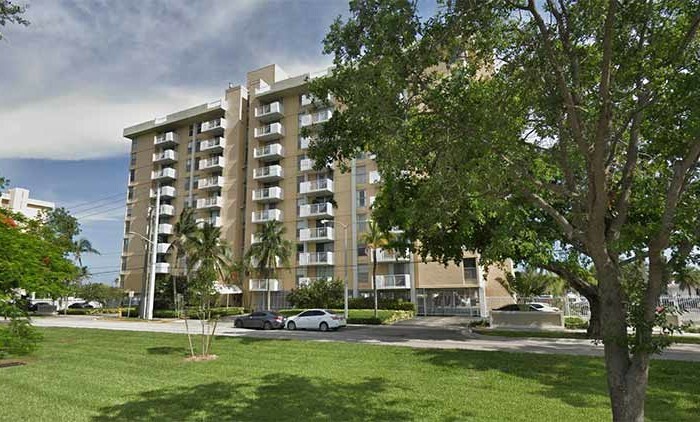 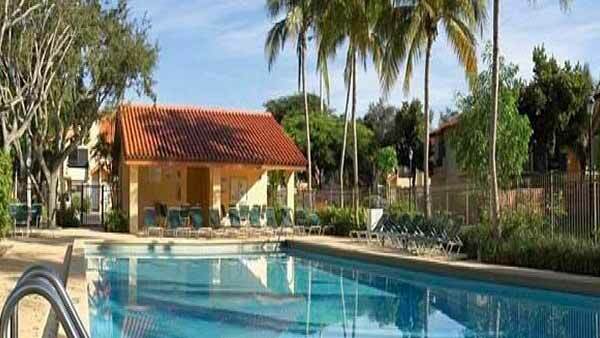 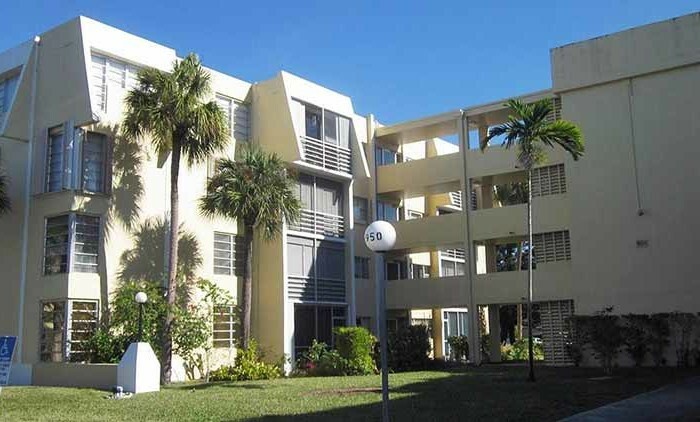 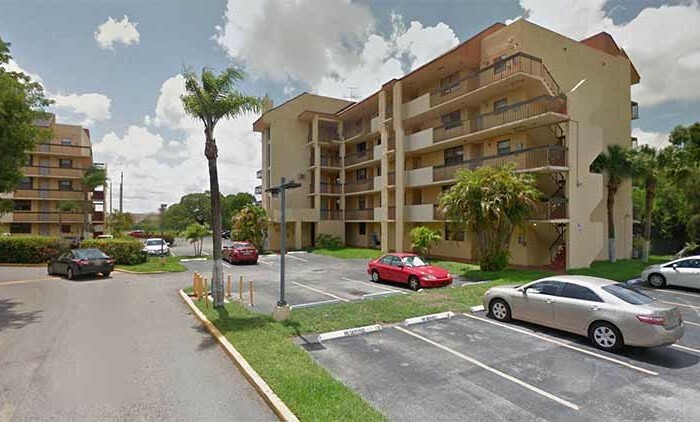 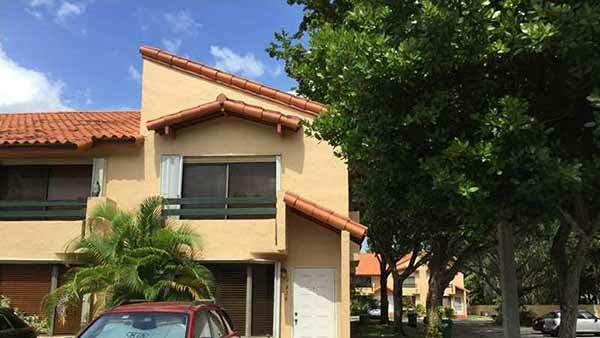 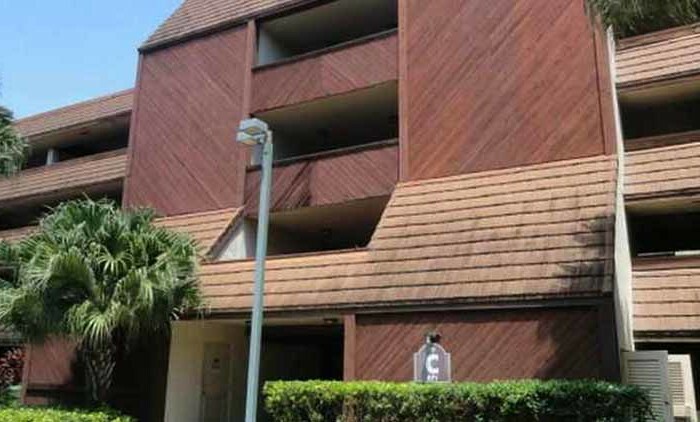 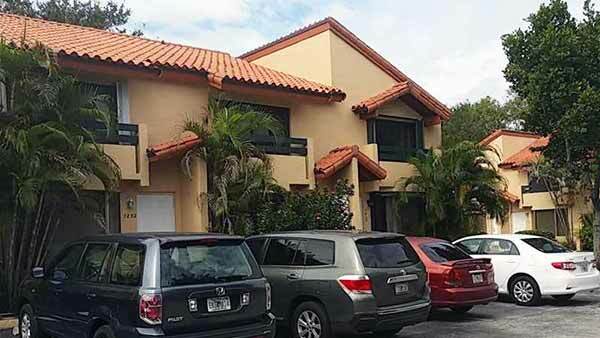 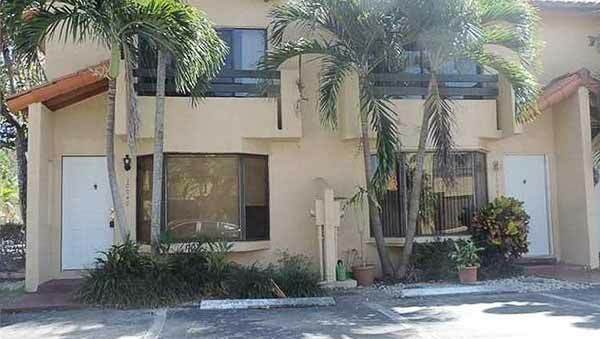 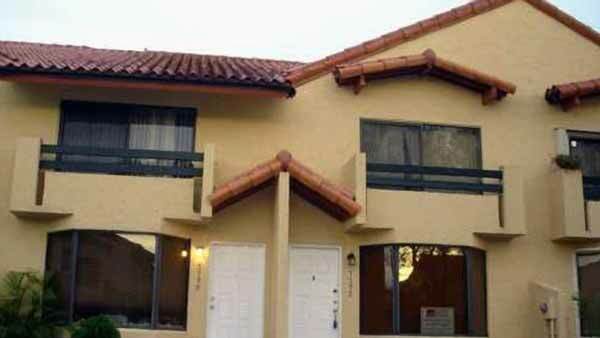 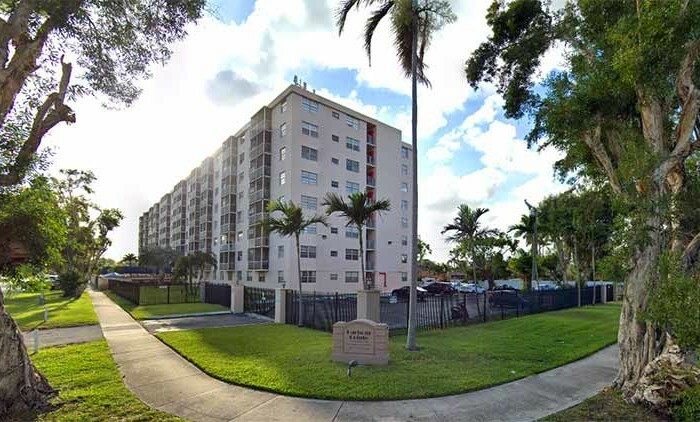 Built in 1987-1997, Dadeland Cove is a 300 unit condominium located in the Pinecrest submarket in Miami, Florida. 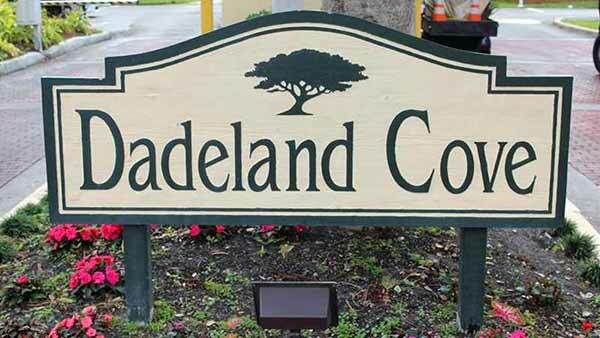 Dadeland Cove is located in The Kendall Miami. 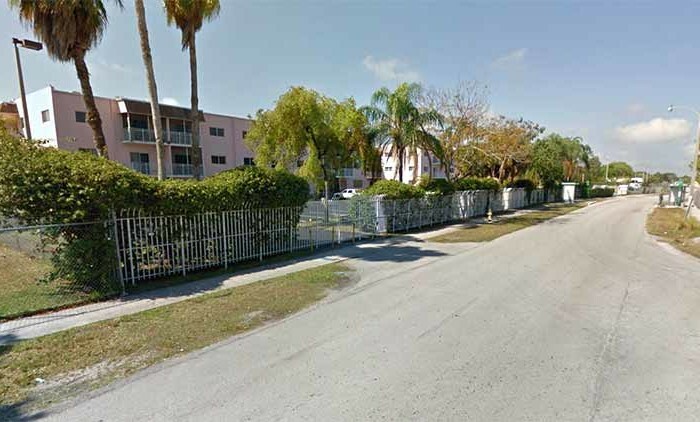 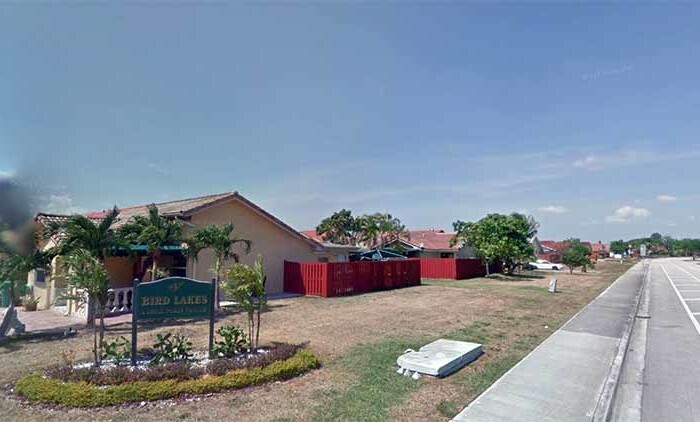 This area is an unincorporated neighborhood in south Miami-Dade Florida. 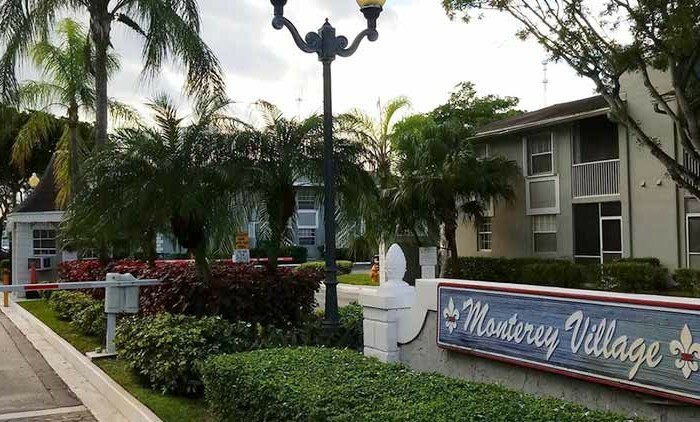 With many ingredients of the modern metropolis including colleges and universities, existing condos, parks, children facilities, new developments, and luxury homes. 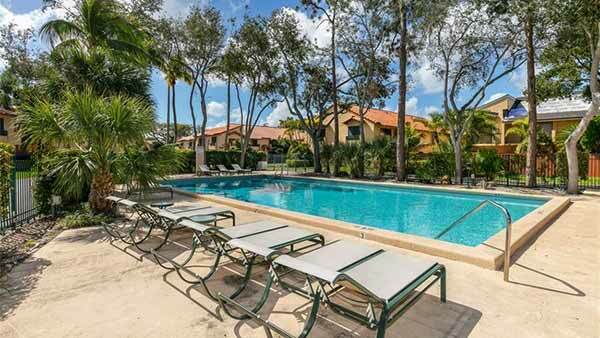 Relax and meditate pool side or stroll through lush green areas that just take your breath away, and leave you feeling invigorated. 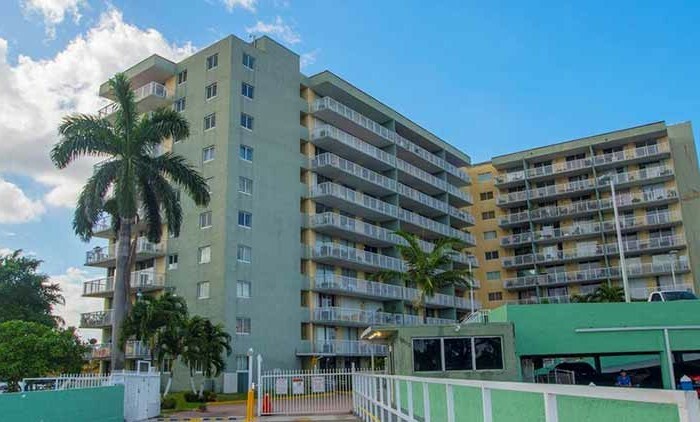 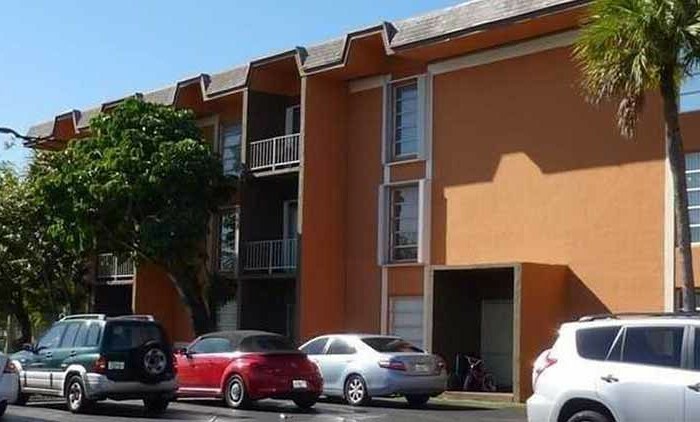 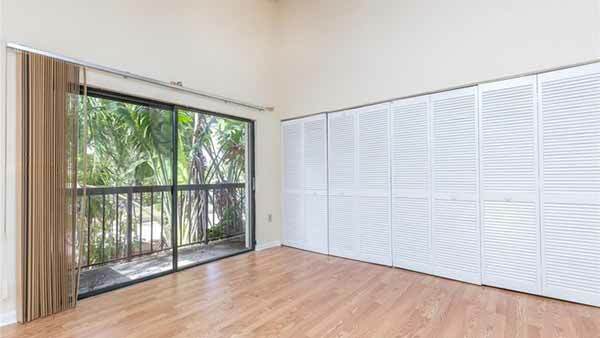 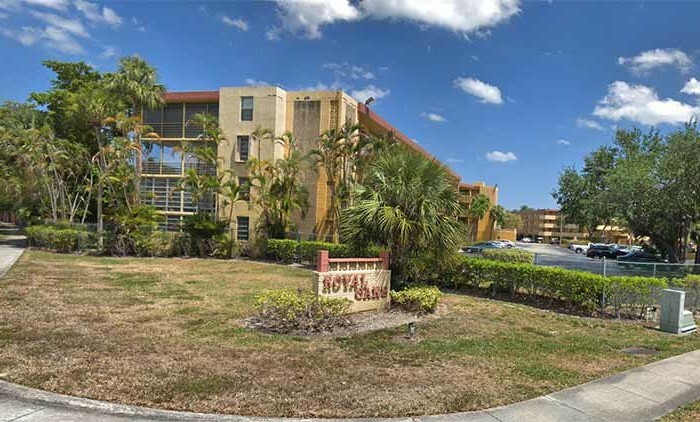 From Dadeland Cove Townhome Condominium you can venture out and find yourself minutes away surrounded by first class dining, shopping, entertainment, and a conveniently located state of the art professional medical complex. 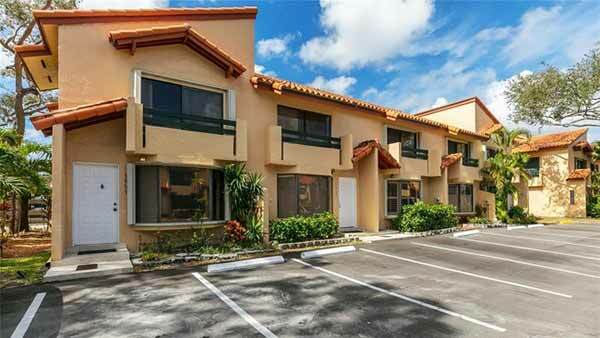 This is the luxury and convenience you have been searching for. 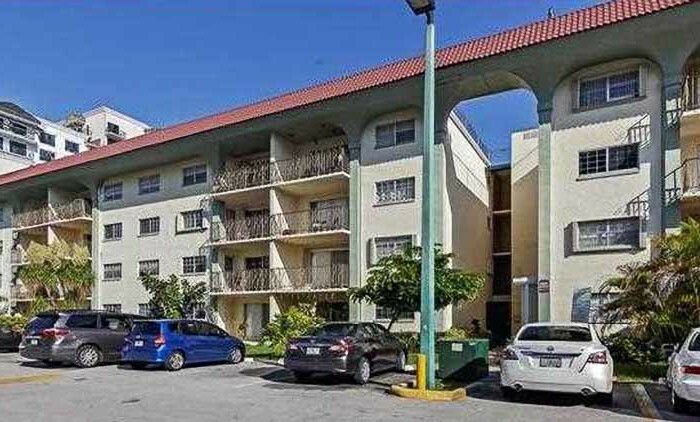 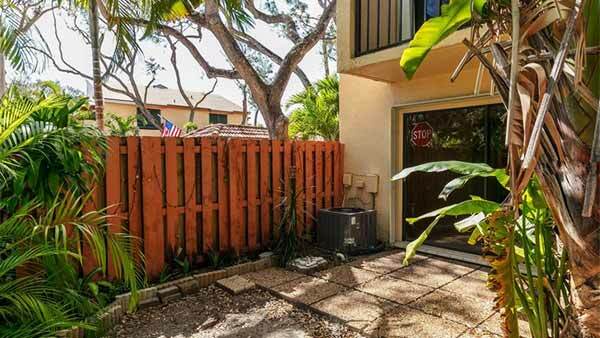 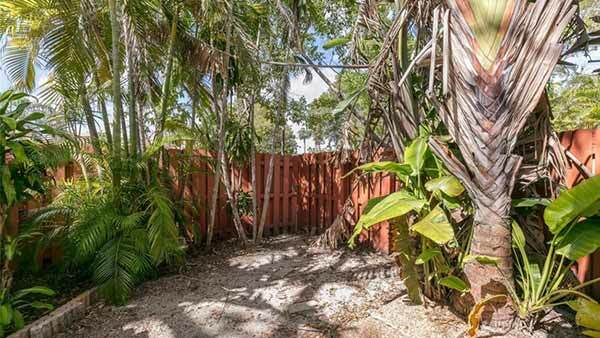 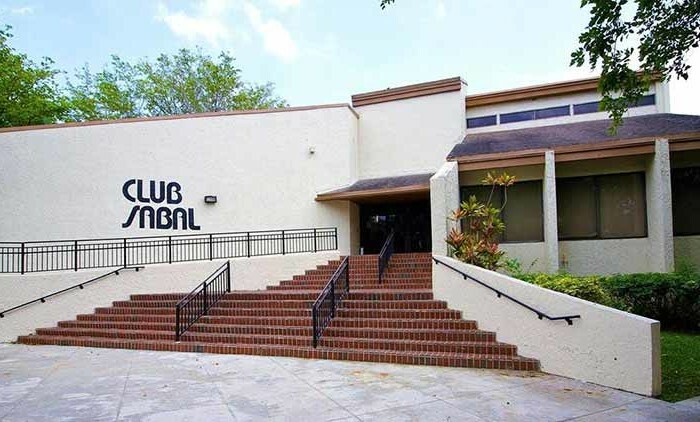 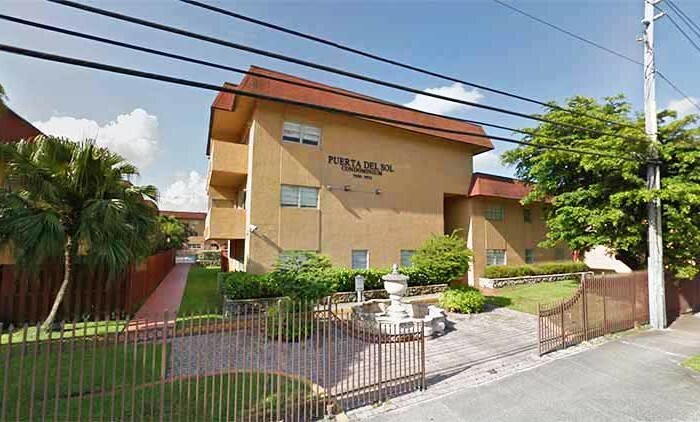 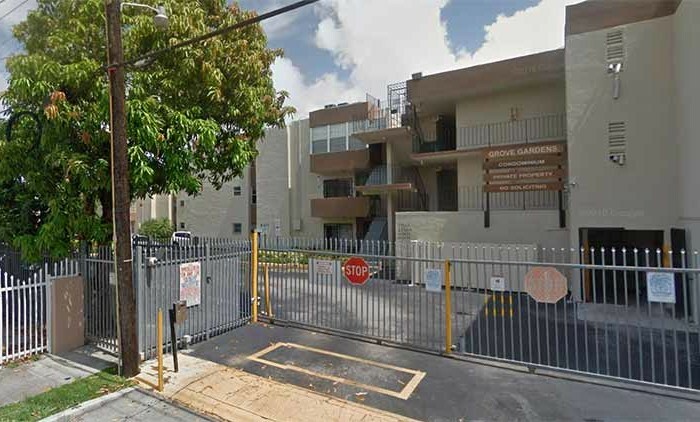 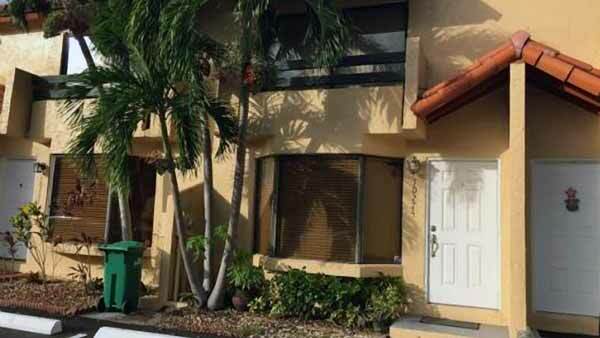 Close to fine dining and shops in the heart of Kendall in Miami. 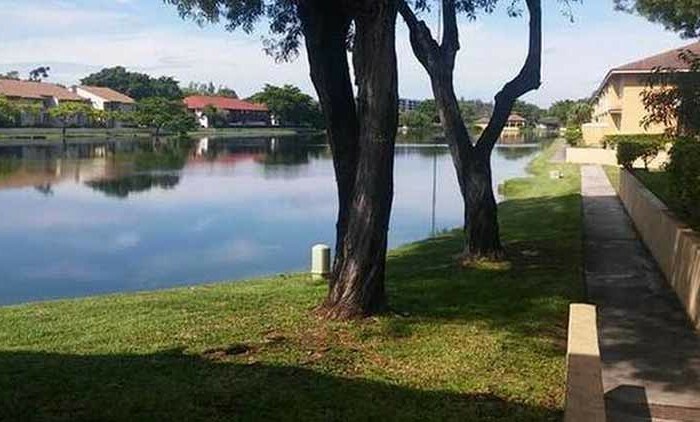 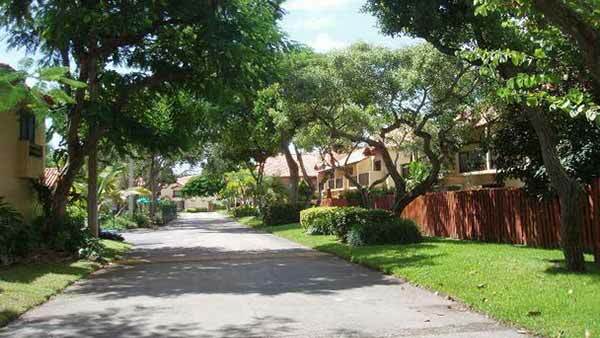 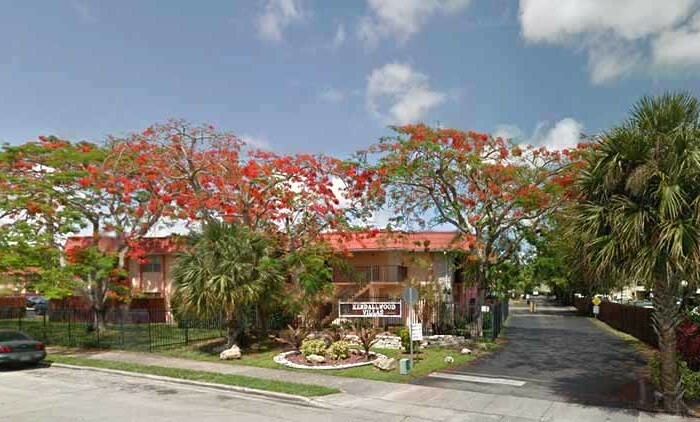 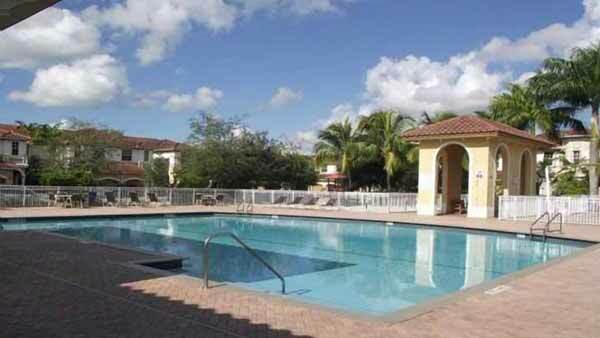 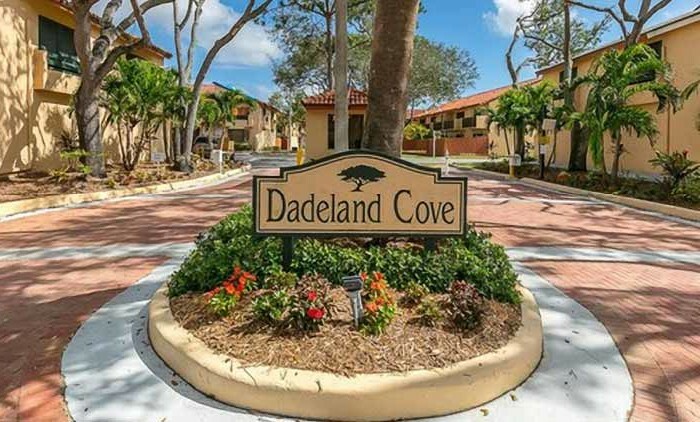 Dadeland Cove is a townhouse community featuring 300 units located in the Kendall neighborhood of Miami. 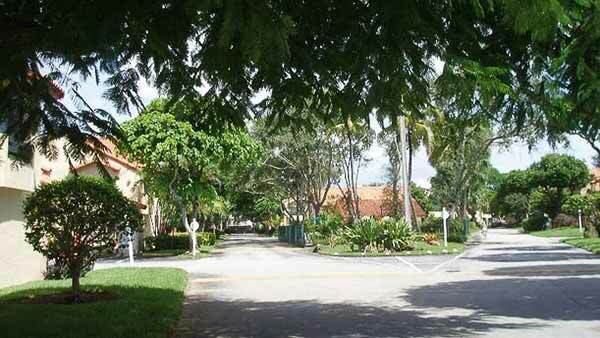 Residents are minutes from dining, shopping, entertainment, and the medical complex. 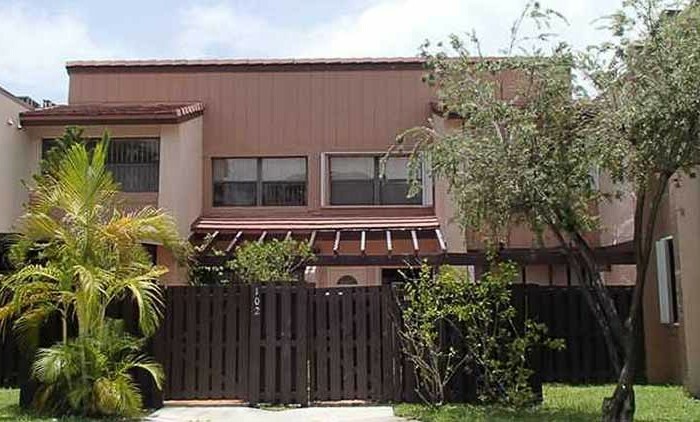 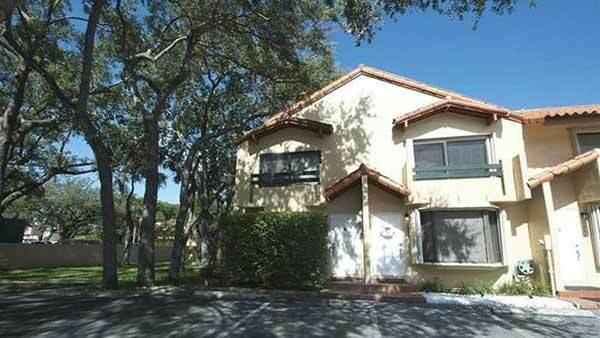 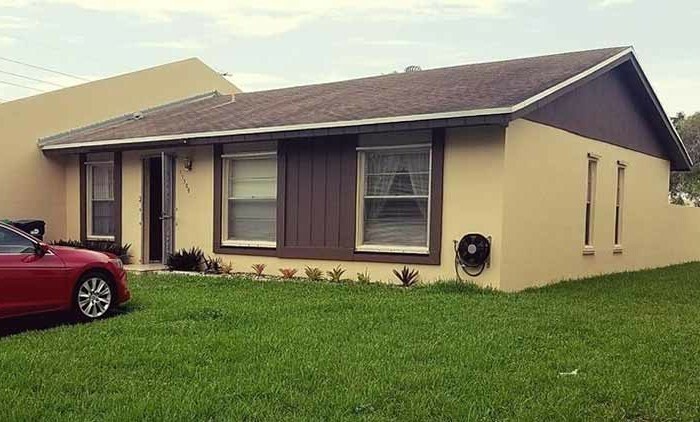 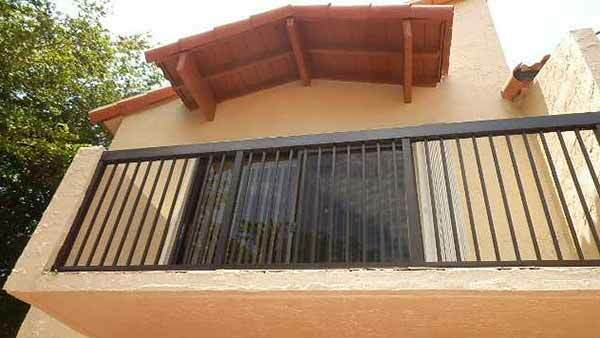 Units are 2 stories with one, two, or three bedrooms. 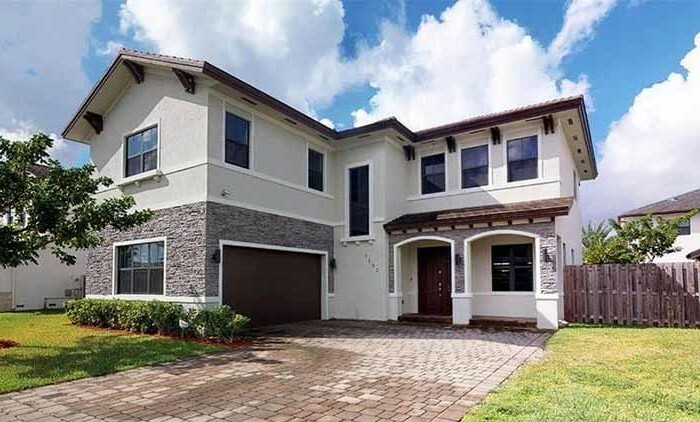 Enjoy open concept living areas and private backyards. 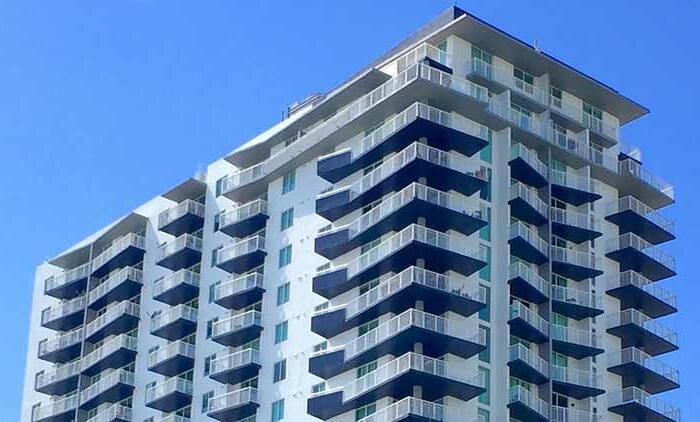 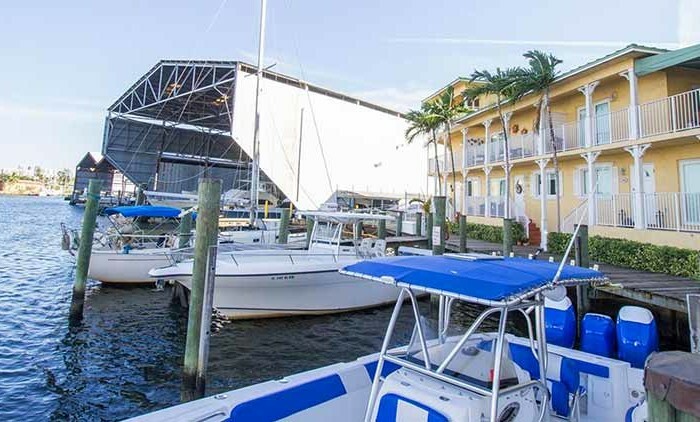 Dadeland Cove provides gated access, assigned parking, and a 24-hour guard on duty. 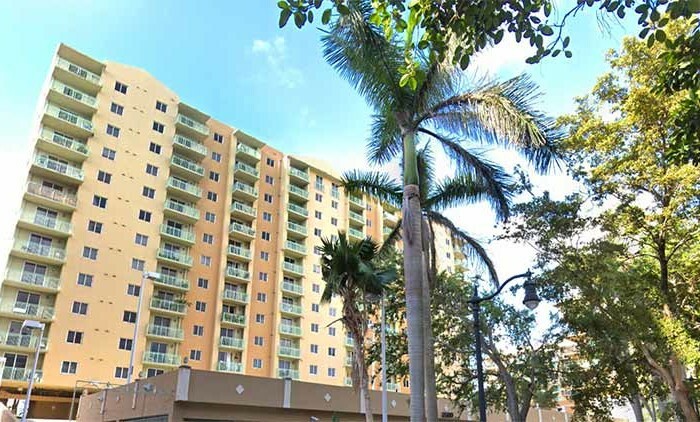 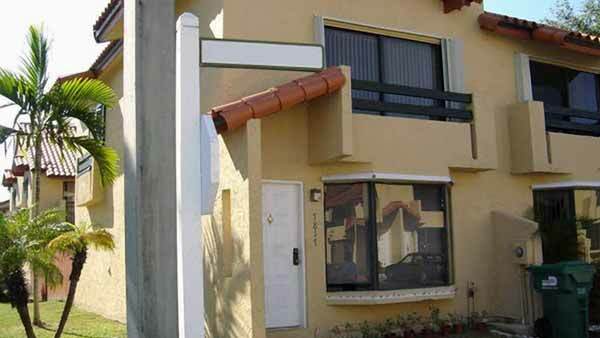 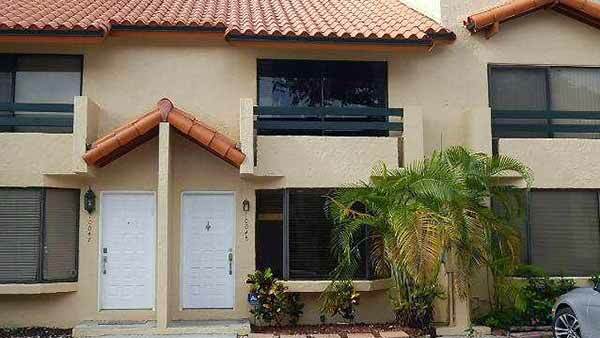 Dadeland Cove showcases attractive, affordable residences in one of Miami’s most popular areas.